Depending on where you are looking, chances are that rents in Dubai have seen some sort of correction in the last 12 months. This is more or less tied to locations that have seen newer projects/properties have come on the market, thus putting pressure on landlords to lower their asking rates. Around 11,800 homes were handed over in the first nine months. The likes of Jumeirah Village Circle and Dubai Sports City have significant new supply coming. According to Cavendish Maxwell, the consultancy, rents have declined by an average of 2.8 per cent on apartments and 3.5 per cent for villas/townhouses during the last 12 months. The factors include “new project handovers, especially of lower priced inventory, as well as the readjustment of salaries and job losses in some key sectors,” said Manika Dhama, Senior Consultant. Apart from cutting rents, landlords could also be inclined to throw in a month’s rent-free period. And multiple cheques are the norm. On the sales side, in the third quarter, there were 8,900 transactions in all, with July being the busiest month. That could be explained by the uptick in activity after the subdued run during Ramadan. 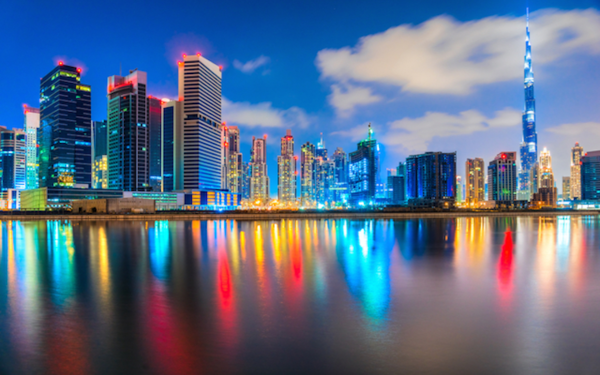 Off-plan sales accounted for 77 per cent of the transactions during Q3-17, And the top locations in investor picks were Dubai South, MBR City, Business Bay and Town Square. The last named recently started its handover process. “The current momentum in sales activity is driven by a larger proportion of end-users than before, particularly first-time buyers,” said Sathya Srinivasan, Head of Strategic Consulting and Research at the firm. They are “entering the market enthused by lower prices and encouraged by attractive payment plans. According to a survey of brokers, villa and townhouse rents will continue to feel further pressure. Around 63 per cent of respondents in the Cavendish Maxwell poll said new buyer enquiries could increase in the final three months of 2017. And 56 per cent expect a spike in the number of agreed sales.